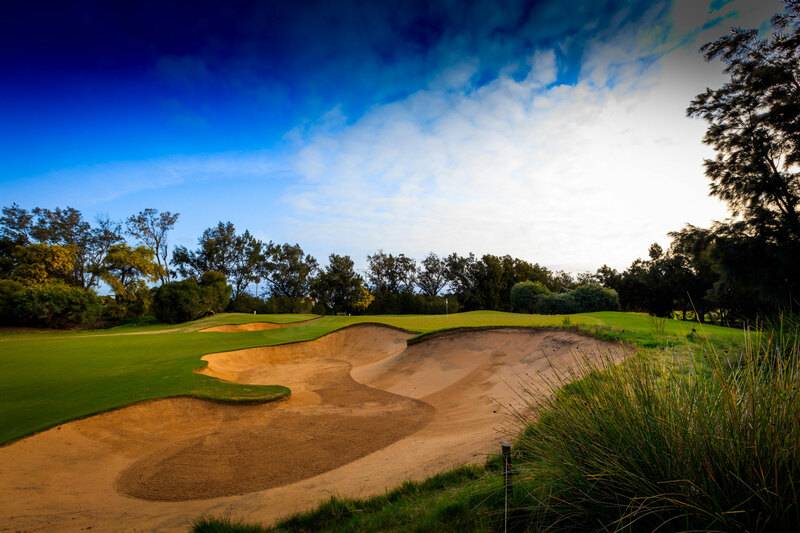 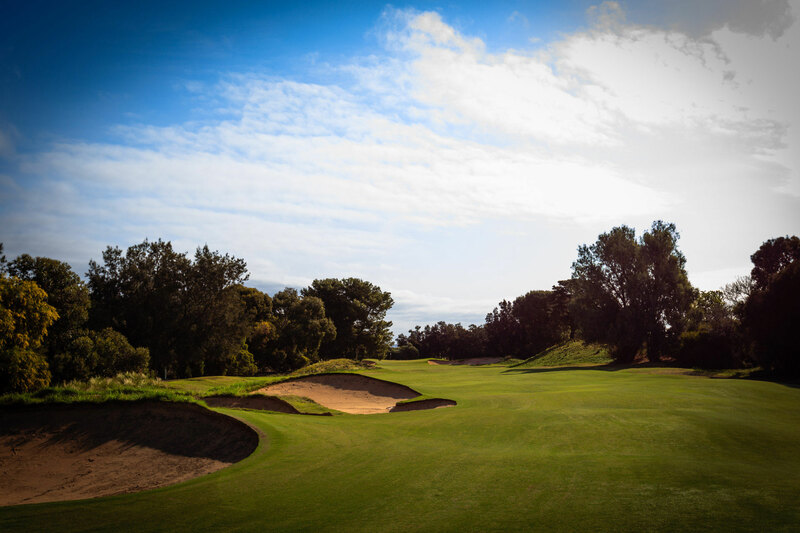 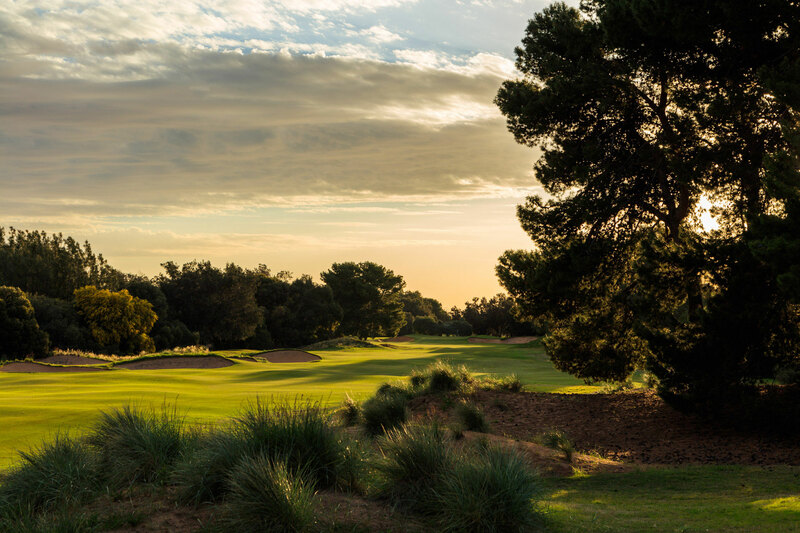 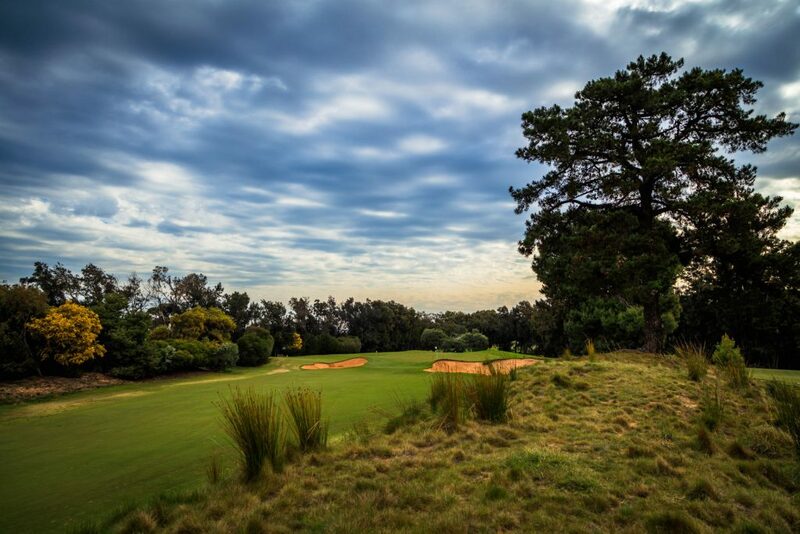 Accuracy is critical on this short par five as thick vegetation lines both the left and right sides of the hole requiring a drive to hug the fairway bunkers on the left. 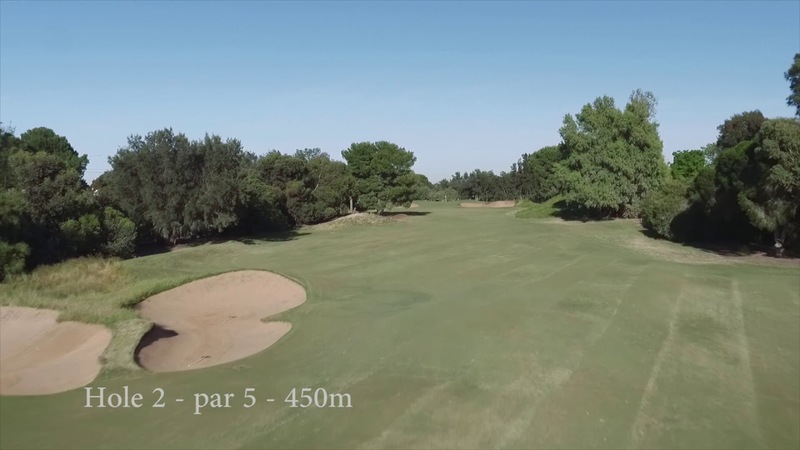 Reachable in two or laying up the player needs to avoid a large natural dune on the right-hand side that will grab any errant shots. 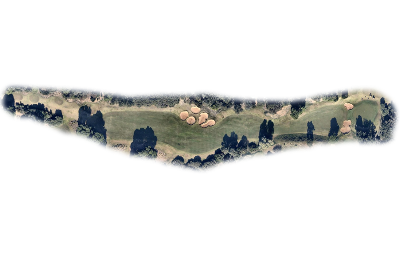 Negotiating this leaves an easy pitch to a relatively flat green and a birdie opportunity.